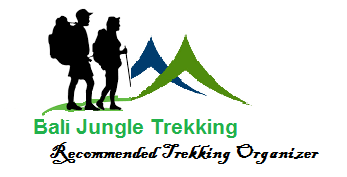 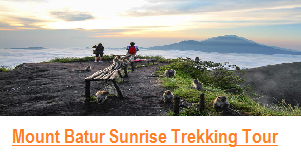 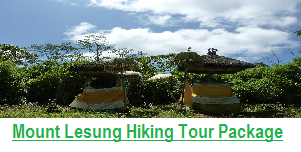 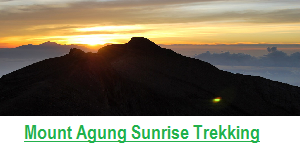 In this 2 days Bali trekking package we will take you to explore Four amazing waterfall in Munduk and Gobleg village, here you will walking thru Rain forest plantation such as Clove, Coffee, Cacao, Durian, Bamboo, before see the Waterfall, and we also will take you to entering the sacred jungle of Tamblingan lake, visiting old temple inside the jungle, and crossing Tamblingan lake by dugout canoe, these Trekking tour will take you back to Nature. 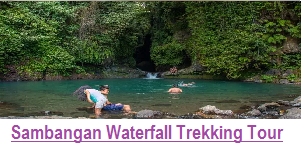 Munduk Village is one of the most beautiful village in Bali with four wonderful waterfalls and Unique Culture. 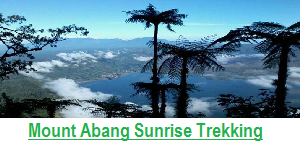 Explore the Most Sacred and Natural of Tamblingan Lake by Traditional Dugout Canoe & Walking through the Real Jungle of Bali with some very unique and sacred temple in the Jungle. 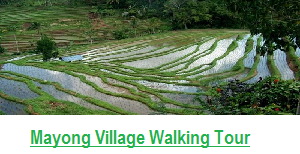 Visit The Local Villager Gobleg Village.